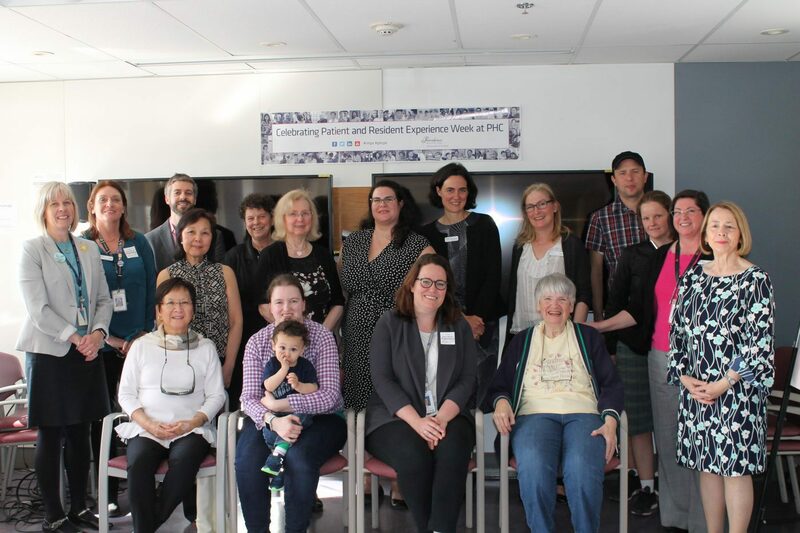 We’re celebrating National Volunteer Week 2019 and thrilled to see all the amazing results of patient partners’ work across the province! 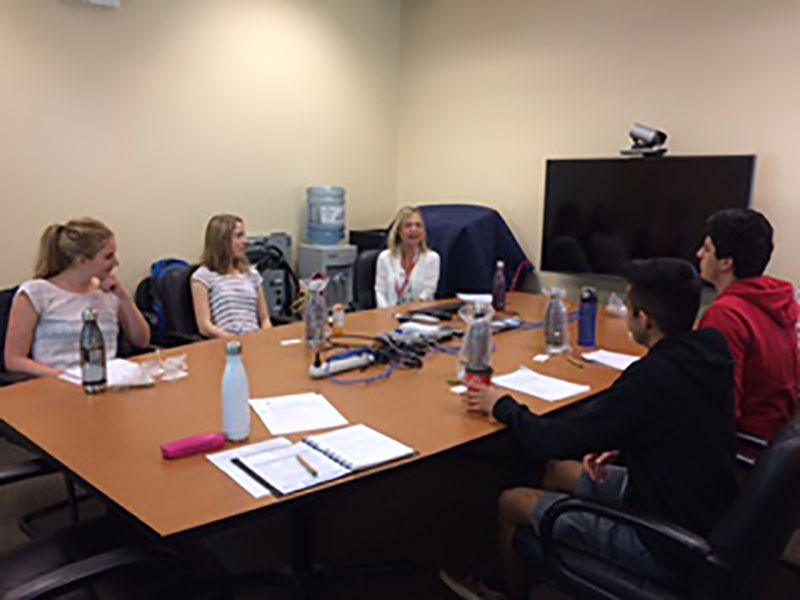 One of them is Lisa Ridgway, from Victoria, who is participating in patient-oriented research to help improve mental health care in BC. 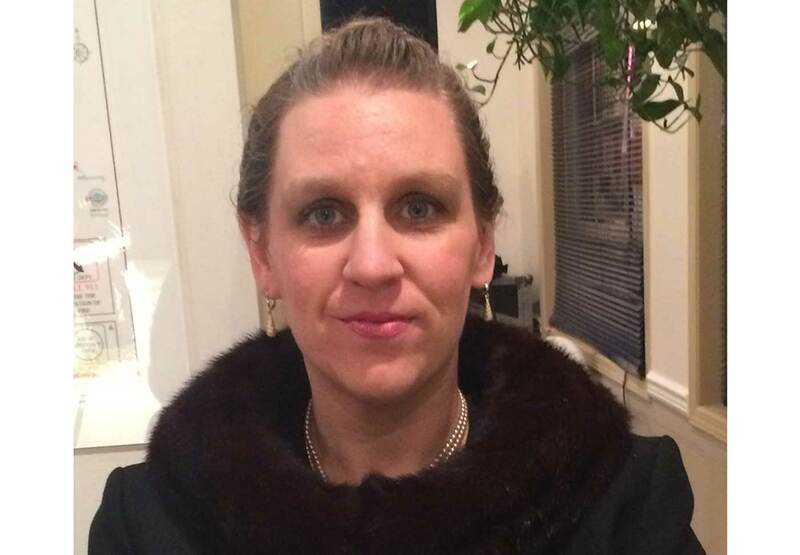 Read her post to learn more about her experience. 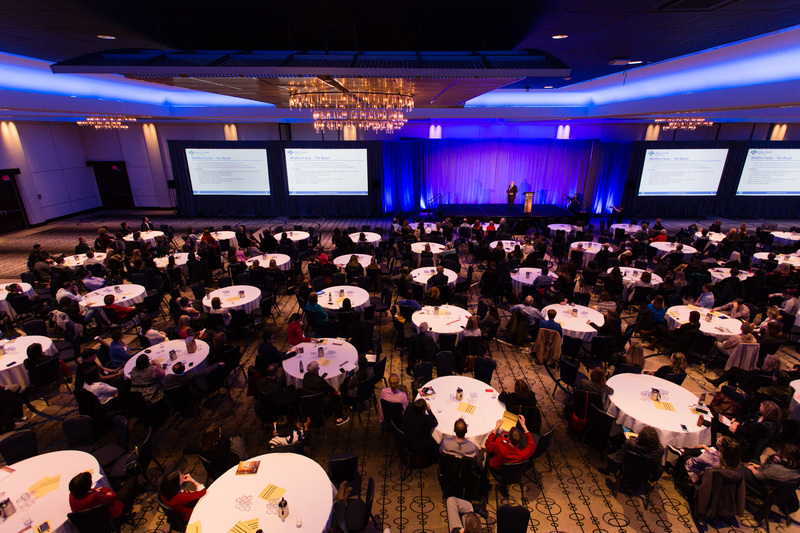 Quality Forum 2019 Presentations Are Available Online Now! 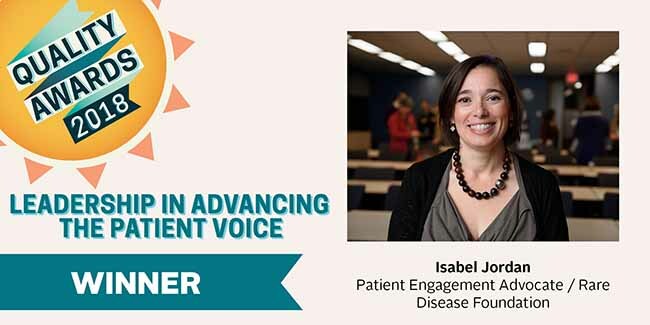 Watch Patient Engagement Presentations from Quality Forum 2019 Live Online! 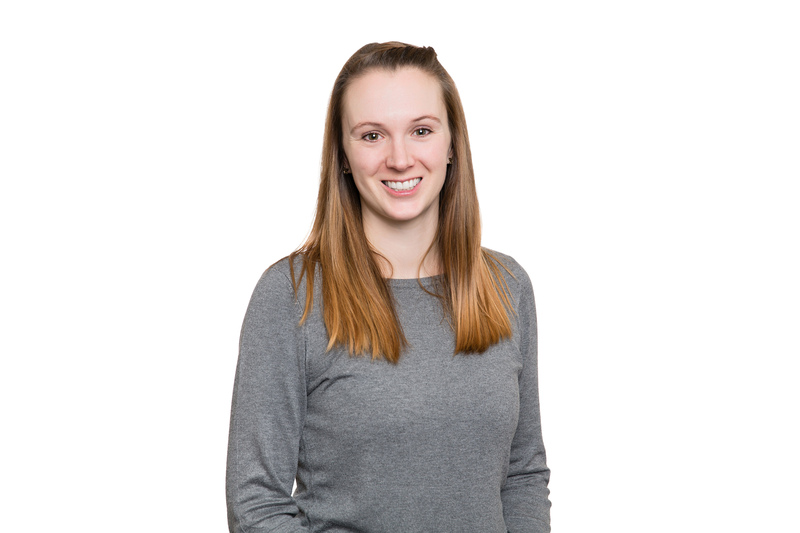 Introducing Ashley Clark, our New Engagement Leader! 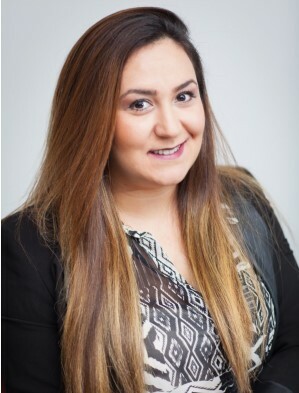 We are pleased to welcome Ashley Clark as the new Engagement Leader on Vancouver Island! 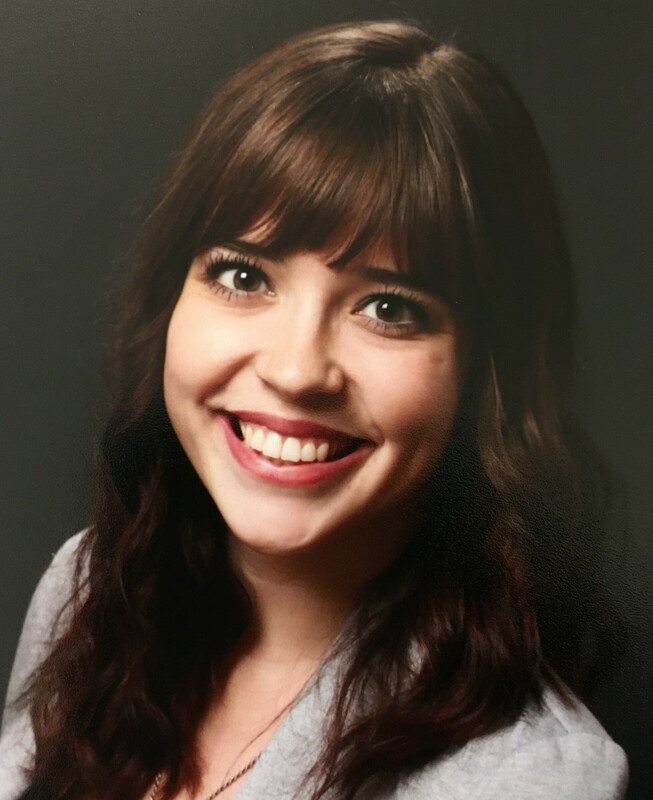 Introducing Cassy Mitchell, our New Engagement Leader! 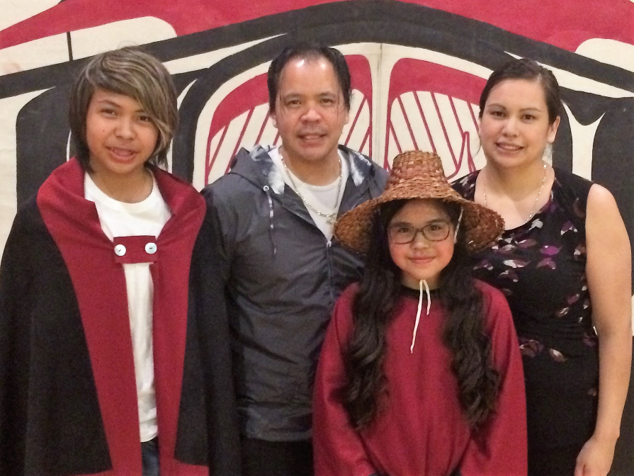 We are pleased to welcome Cassy Mitchell as the new Engagement Leader in Northwest BC! 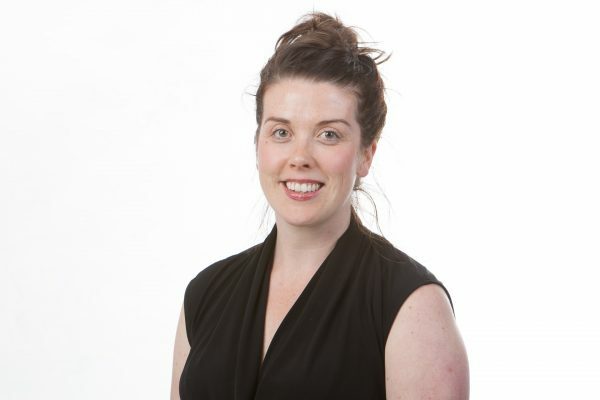 Meet Kathryn Proudfoot, Our New Provincial Engagement Leader! 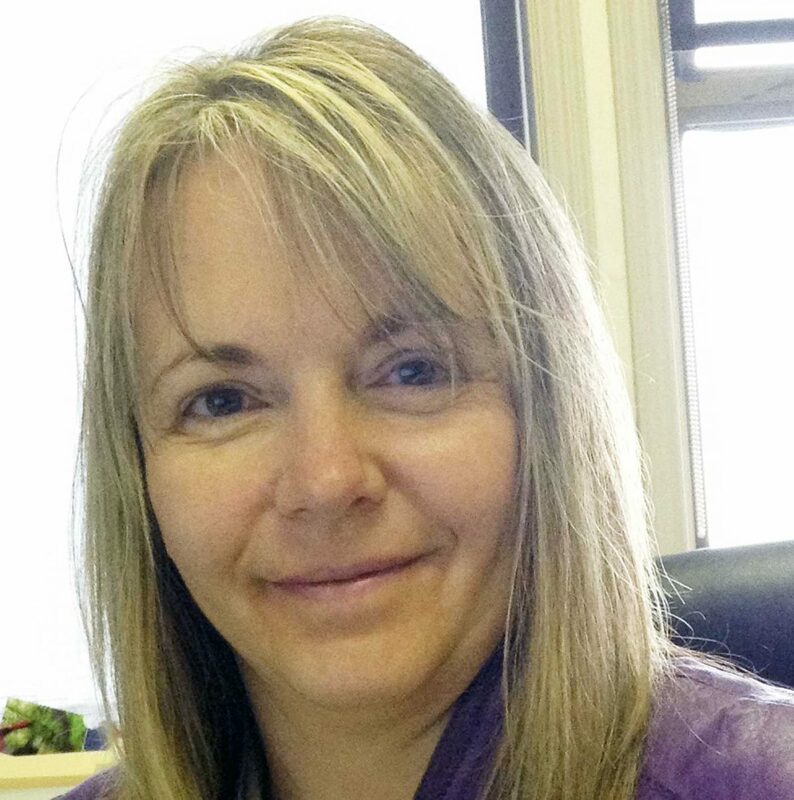 We are pleased to welcome Kathryn Proudfoot as the new Provincial Engagement Leader! 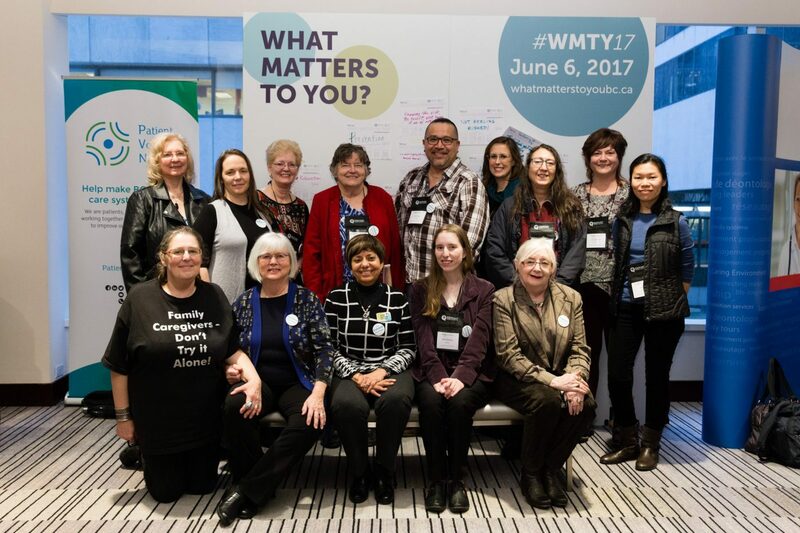 In this blog post, patient partner Edwina Nearhood, a “What Matters to You?” Ambassador, discusses why the initiative resonates with her personally, how she got involved last year, and how she plans to keep the momentum going in 2018! 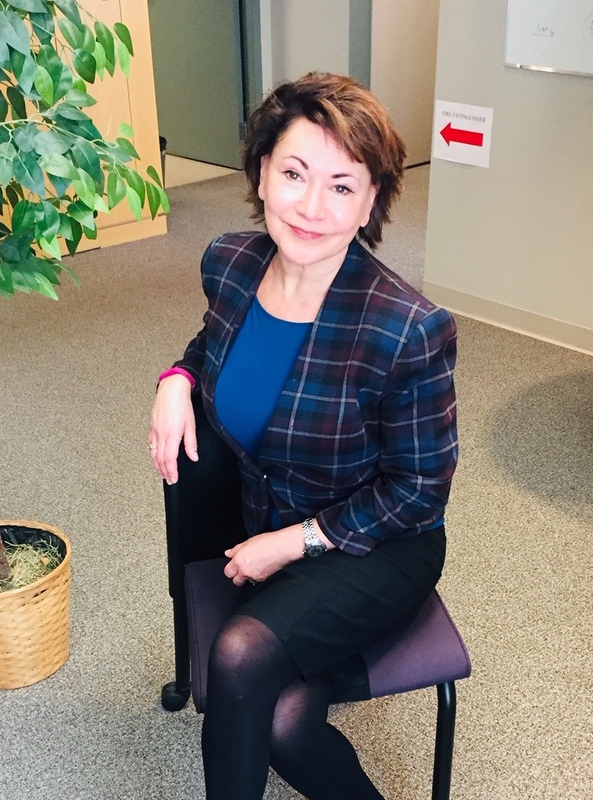 We’d like to give a warm second welcome to health care partner Kate McNamee, who is now the permanent Leader for Care Experience at Providence Health Care. 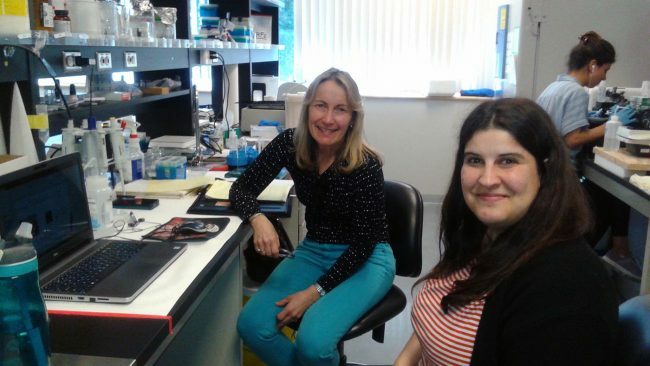 In this blog piece, we say goodbye to Sara and connect with Kate to hear more about the role, as well as the organization’s partnership with PVN. 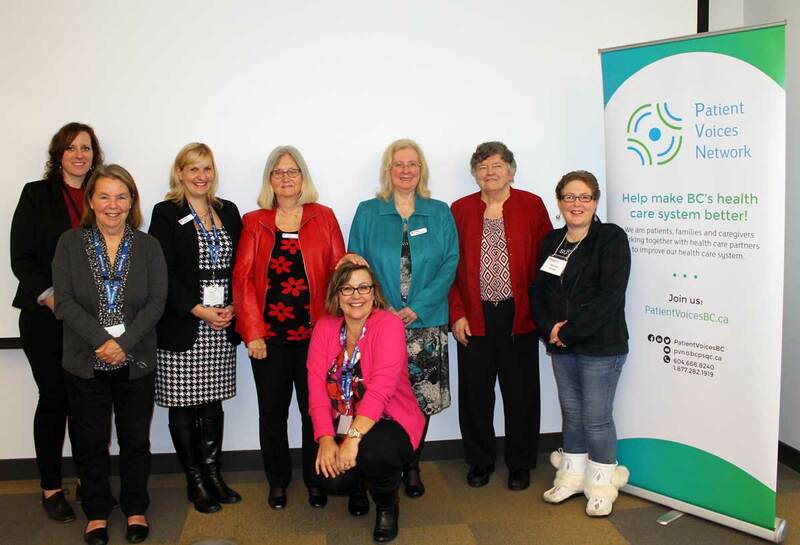 We recently welcomed a new face to the BC Patient Safety & Quality Council. 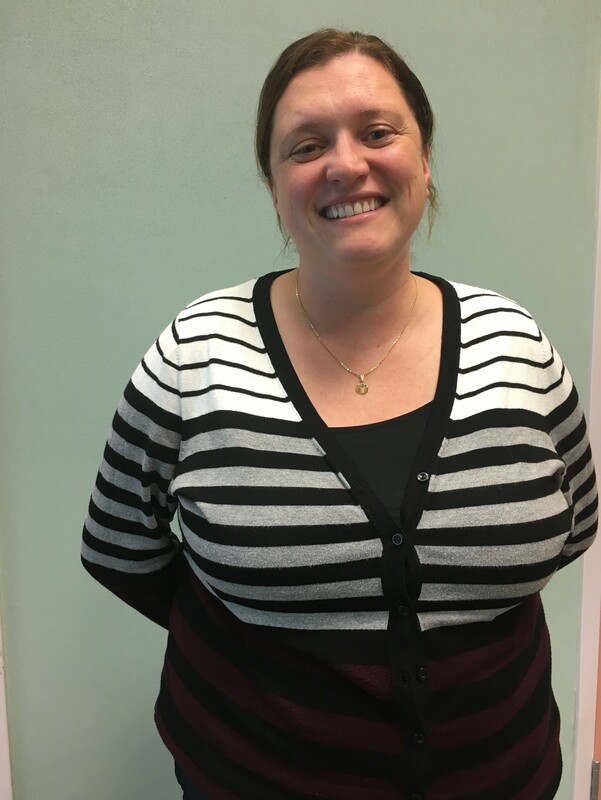 Say hello to Teresa Bissenden, who has joined the Council as the Director of Patient & Public Engagement – the team which supports PVN! 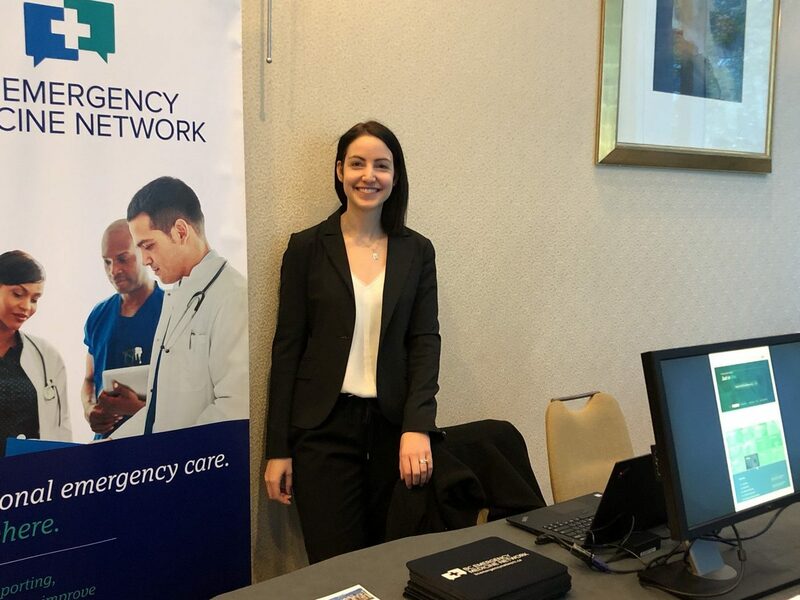 We were recently given the chance to connect with BC Emergency Medicine Network to discuss their recent work with PVN. 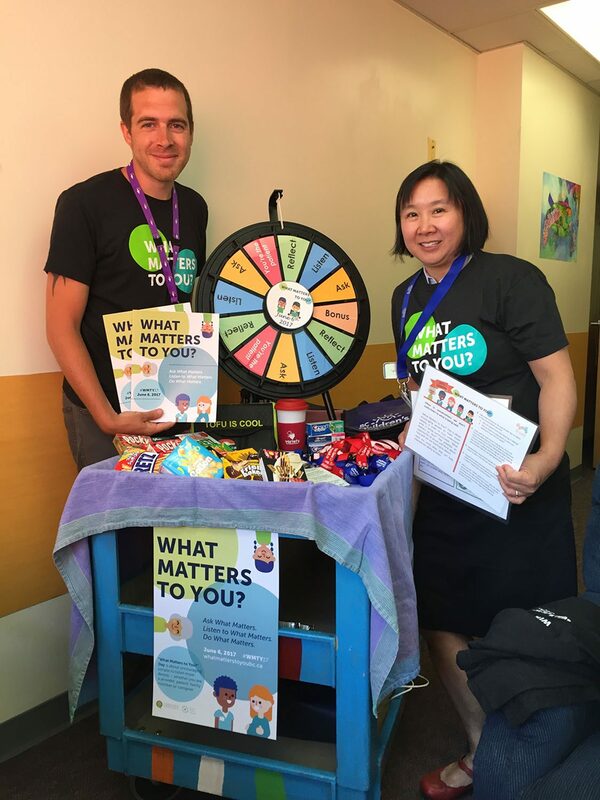 Our second guest blog post for National Volunteer Week is from patient partner Chad Dickie. 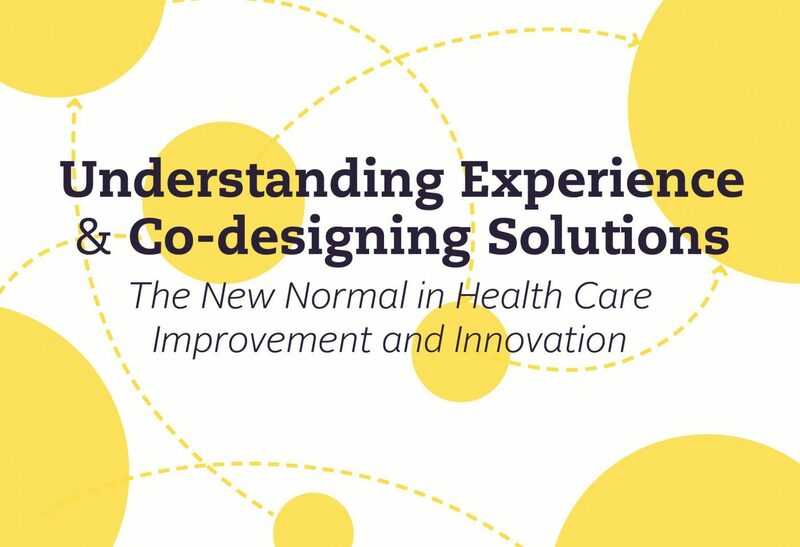 In this piece, Chad discusses the importance of using your voice to make a difference and explains how patient perspectives can contribute to positive changes in the health care system. 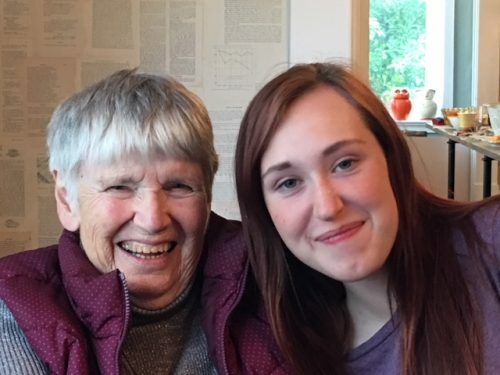 Katherine Willett was many things: a change maker, a beloved community member, and an outspoken advocate for family caregivers and seniors. 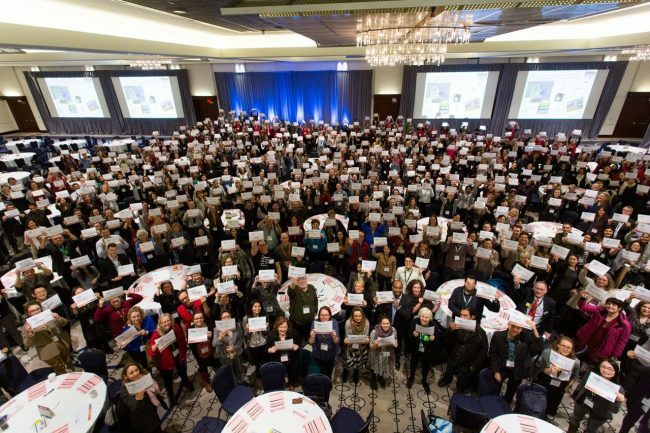 The Patient Voices Network would like to take this time to acknowledge all the lives Katherine touched and the many changes she fought for as a volunteer in our health care system. 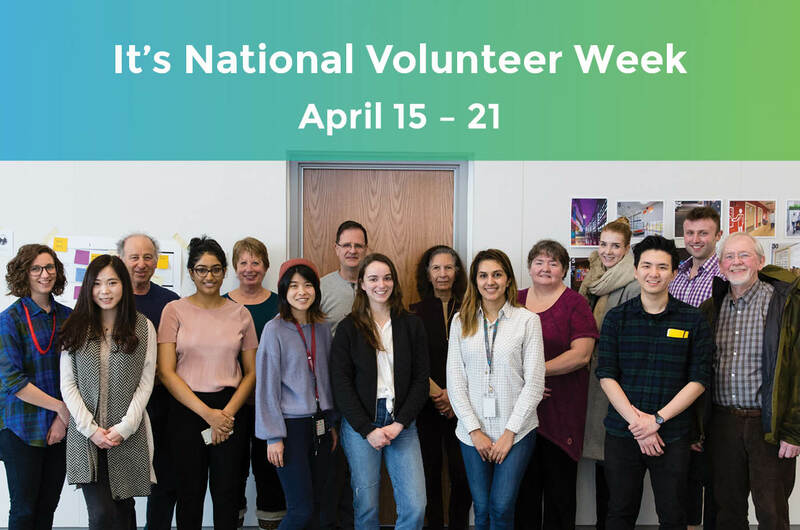 It’s National Volunteer Week, and we’re putting the spotlight on some of our incredible patient partners! 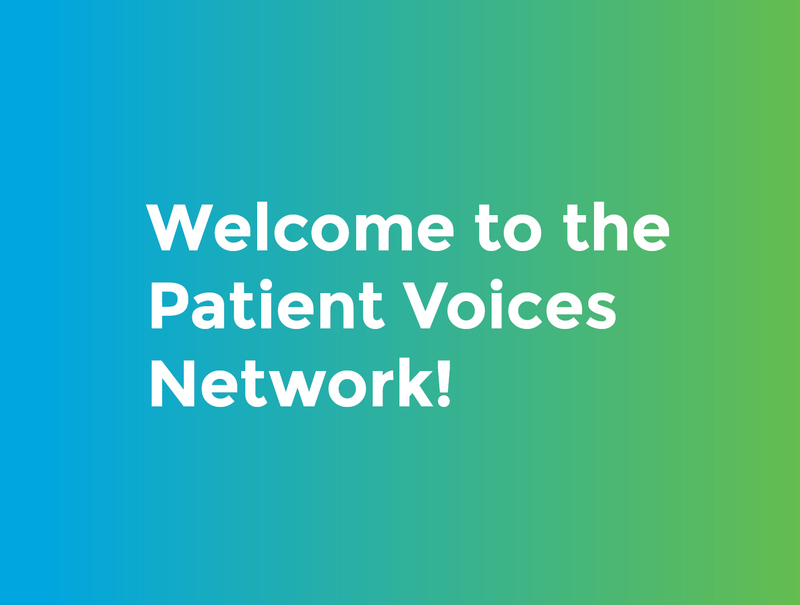 In this blog piece, patient partner Jean Shepherd discusses how she got involved with PVN and what motivates her to keep using her voice. 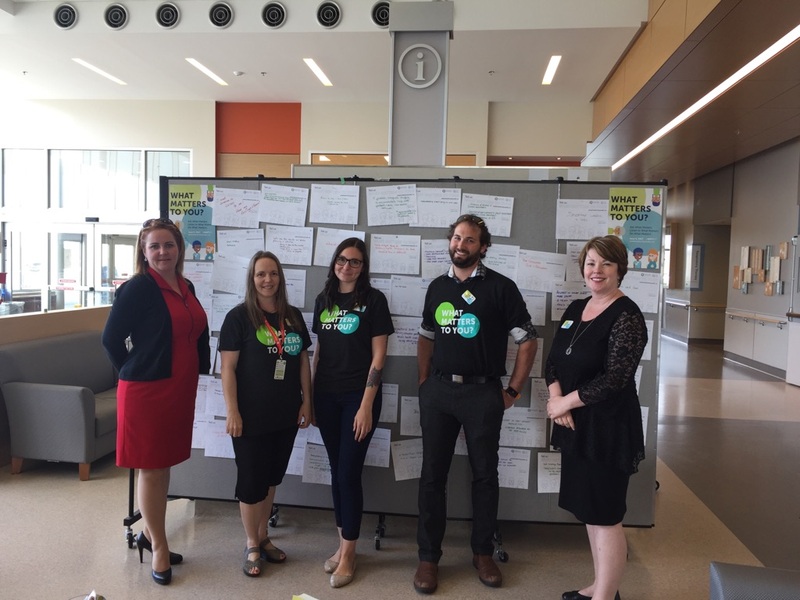 Providence Health Care is Ready to Celebrate Patient Experience Week! 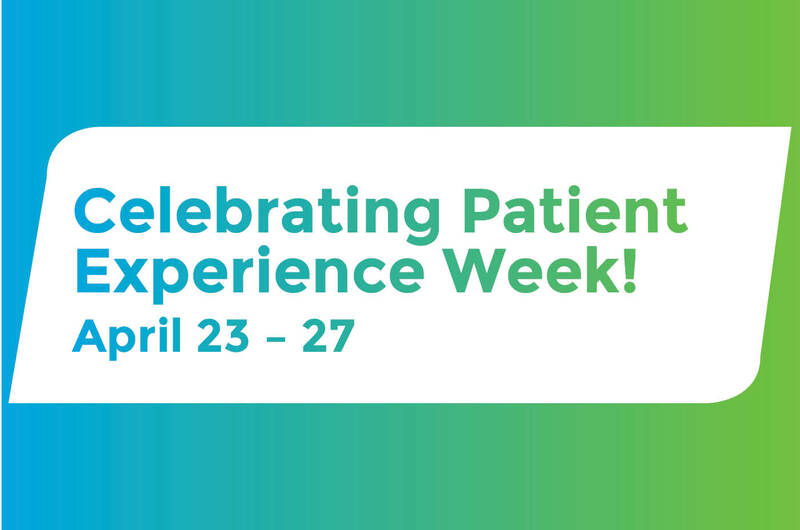 Patient Experience Week is just around the corner, and Providence Health Care is gearing up to celebrate the health care staff, volunteers and members of the community that impact the patient and family experience! If you’ve been a part of their efforts, make sure to attend their appreciation event on April 26th! You may remember “What Matters to You?” Day from 2017. 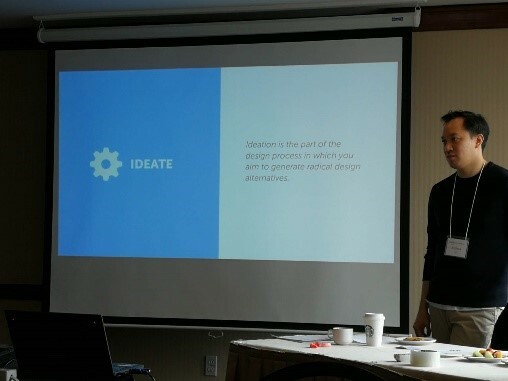 This year, the initiative is back, but with one major change. 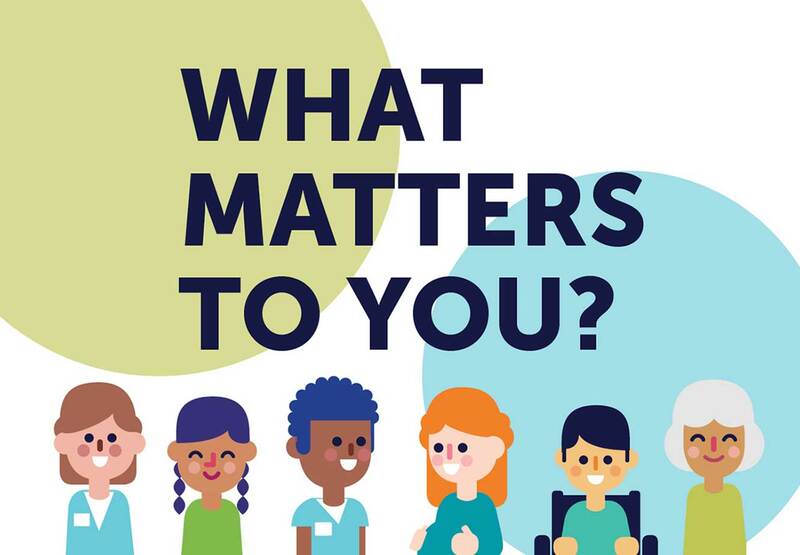 We’re moving away from a single day of action and shifting towards asking “What matters to you?” each and every day. 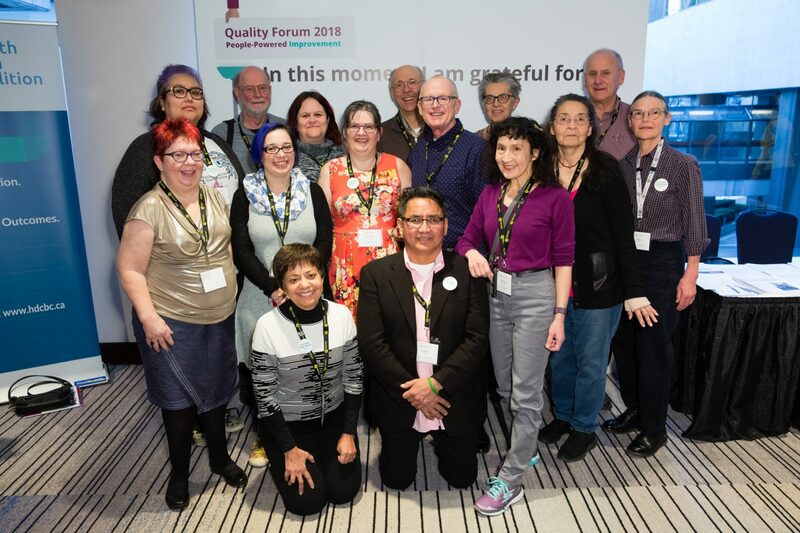 Quality Forum 2018 has come and gone – and it certainly made an impact! 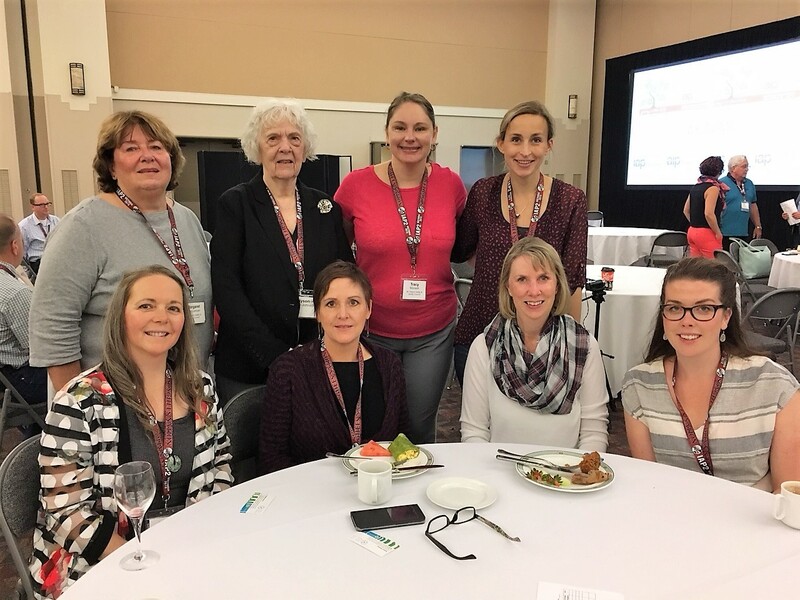 In this post, patient partner Donald Grant shares his thoughts and takeaways from two jam-packed days of networking, information sharing and learning opportunities. 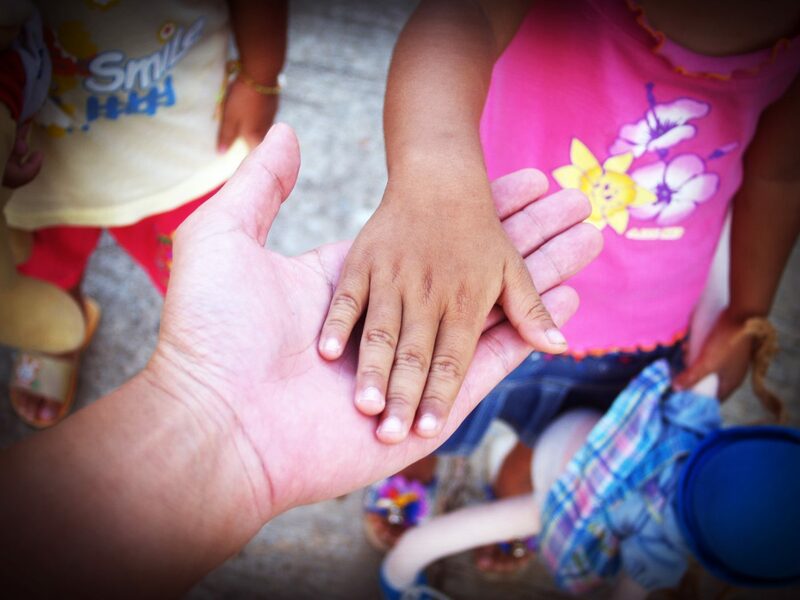 Visiting a hospital can be a frightening, emotional experience, especially if you’re a child. 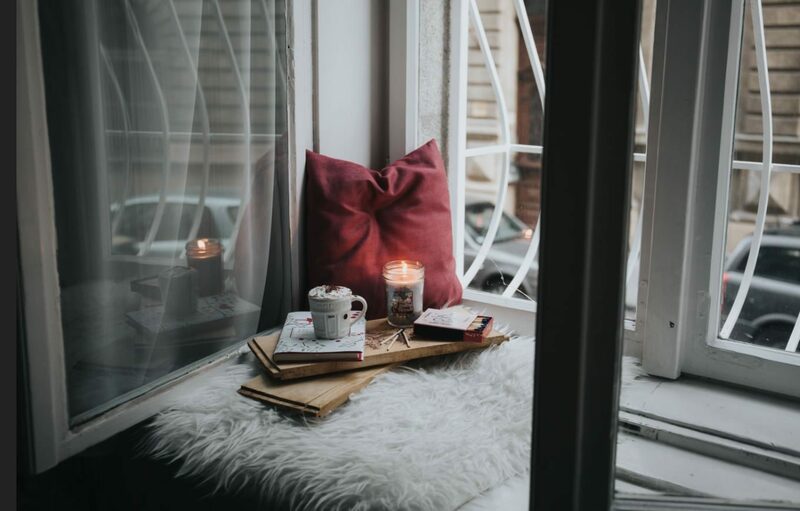 In this poem, patient partner David Baxter reflects on his work in the Psychiatric Emergency After Hours Service, and how he was able to connect with a young patient to provide comfort in a time of need. 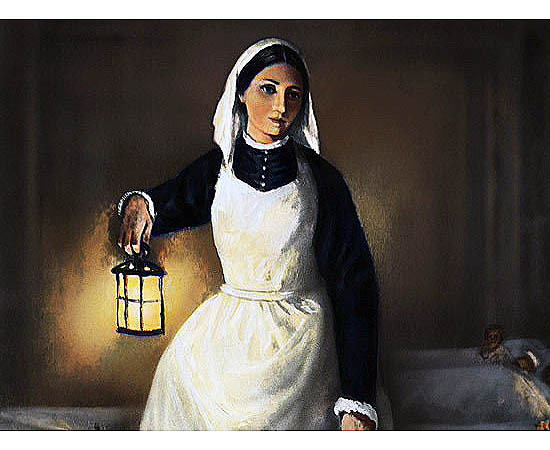 From CME to SBAR, health care language isn’t always the most straightforward. In fact, sometimes it can feel like a foreign language. But there’s no need to worry! 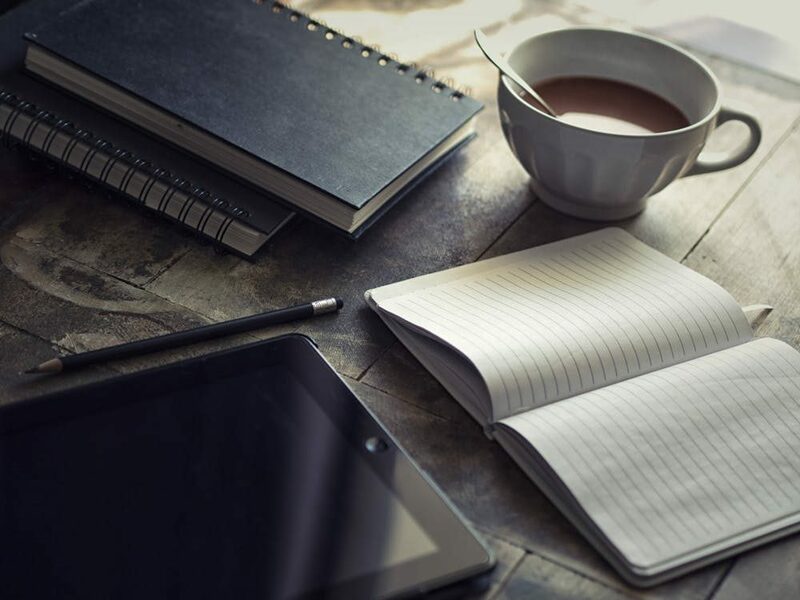 Our new glossary provides simple explanations of the terminology and jargon you may encounter as a member of PVN. 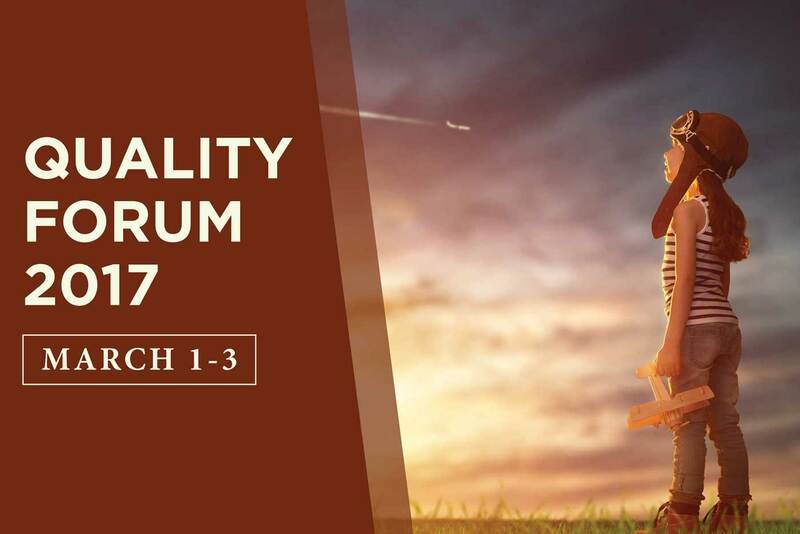 Quality Forum 2018 is only days away and the two main days have sold out. 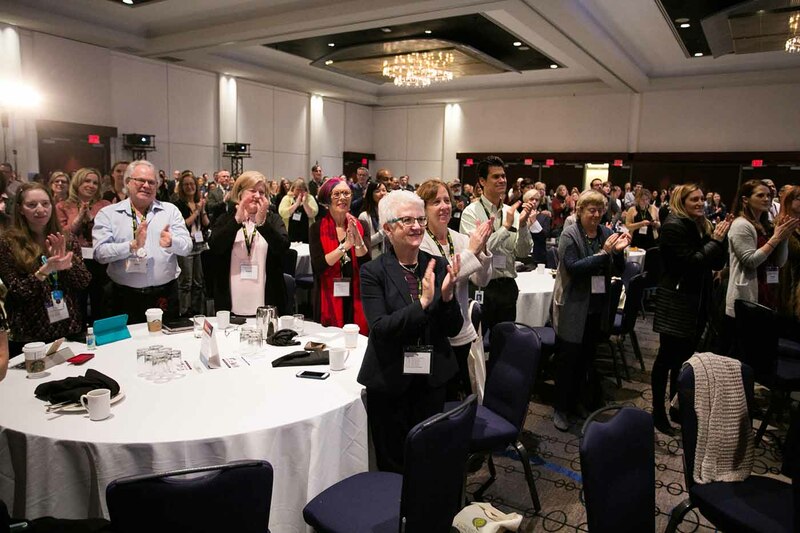 But even if you aren’t able to attend the Forum in person, there’s no need for you to miss out on all the fun. We will be streaming breakouts, plenaries, the debate and Health Talks live on Facebook! 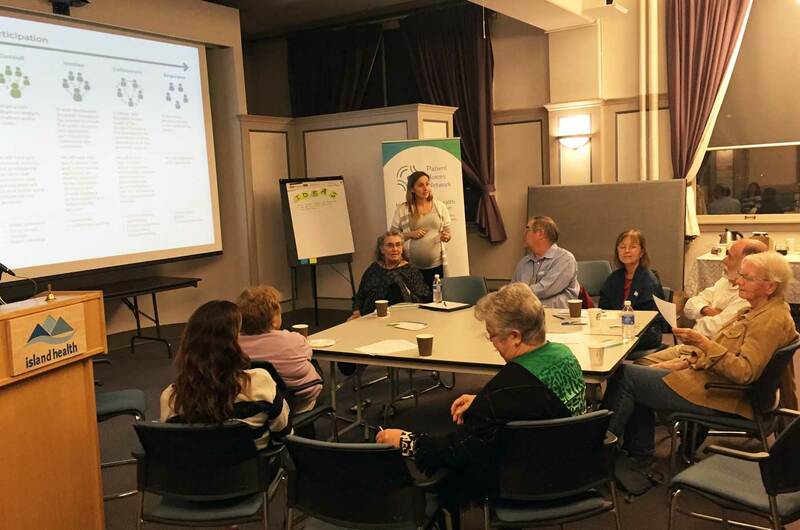 We are dedicated to bringing a range of voices to health care planning discussions. 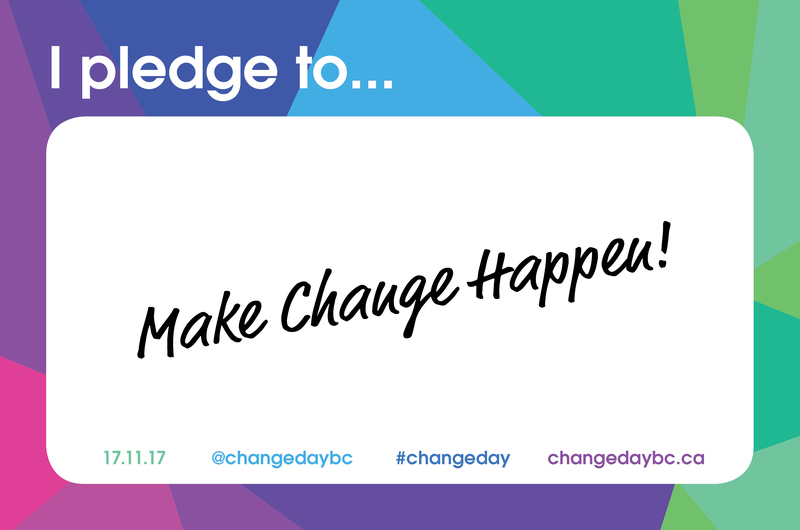 Including individuals of all ages will ensure that BC’s health care system reflects the needs of BC’s communities. 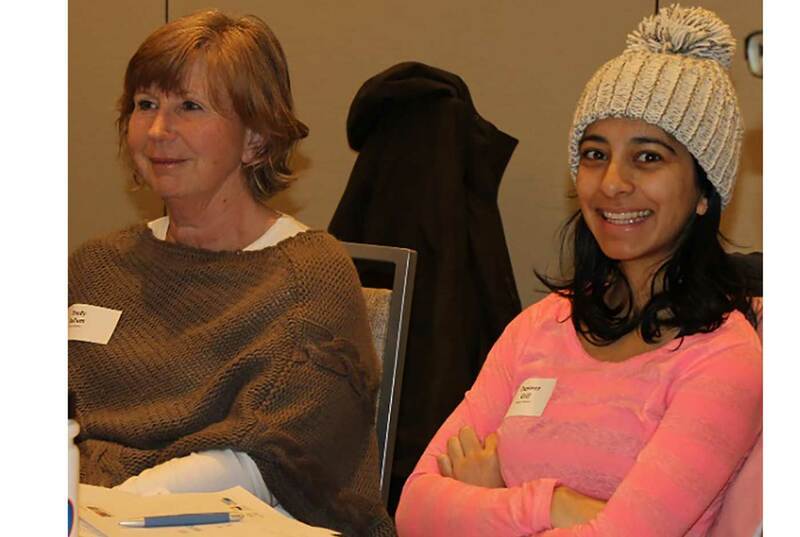 Carol Stathers, Engagement Leader for the Interior region, shares how she partnered with two nursing students to encourage engagement among young adults. 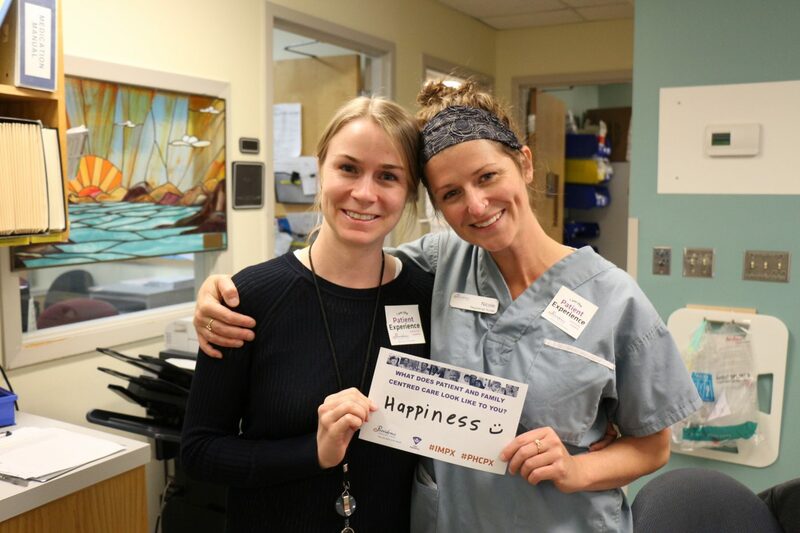 Help Put Patients at the Heart of Interior Health Care! 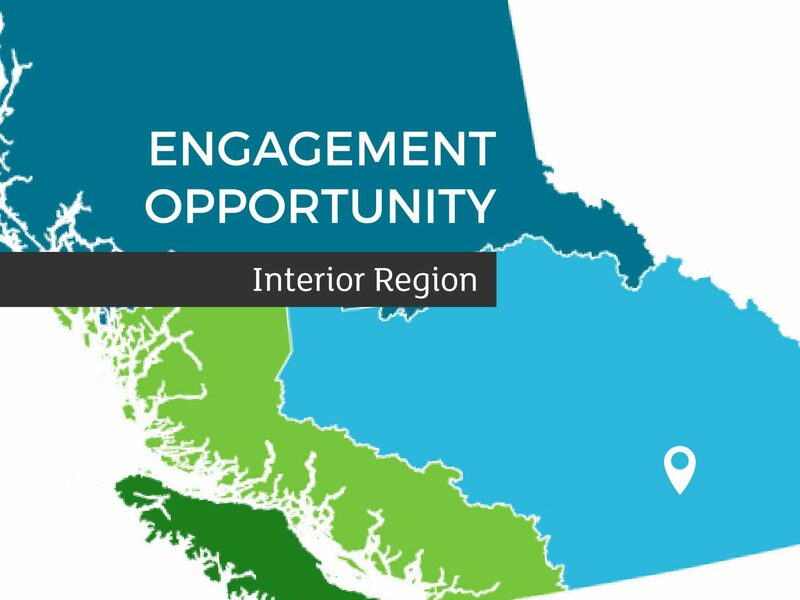 You may have noticed a number of new opportunities in the Interior region on our Engagement Opportunities page. 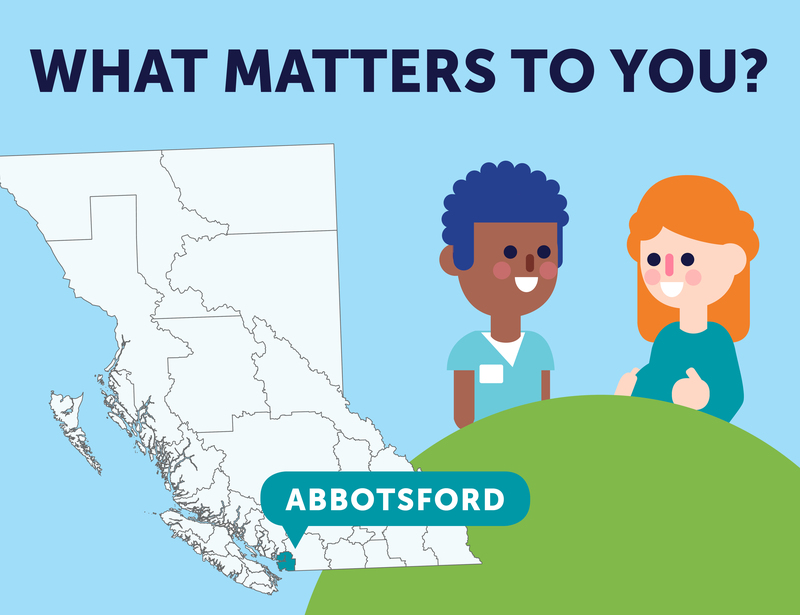 We have seven different opportunities across the Interior aimed at putting more focus on patient-and family-centred care. 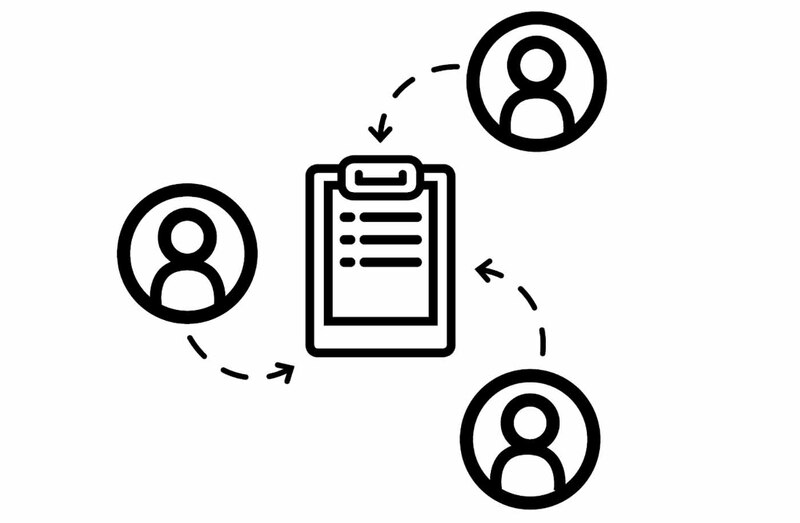 Check out the New Patient-Oriented Research Area on Our Website! 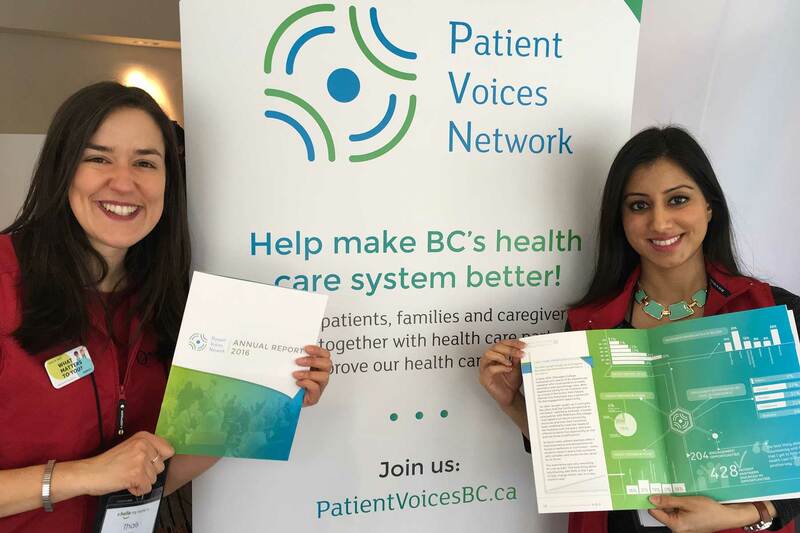 As you may have noticed, lately we’ve been promoting several engagement opportunities in patient-oriented research across the province, a direct result of our partnership with the BC SUPPORT Unit. 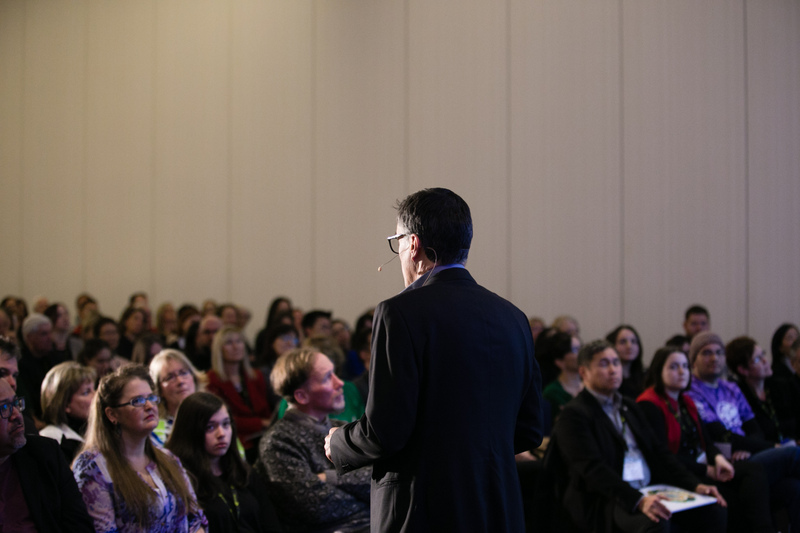 Read on to learn more about these opportunities and the changes you’ve started seeing on our website! 2017 Was Great – Thanks to You! 2017 is coming to a close and we can hardly believe that the year went by so fast! 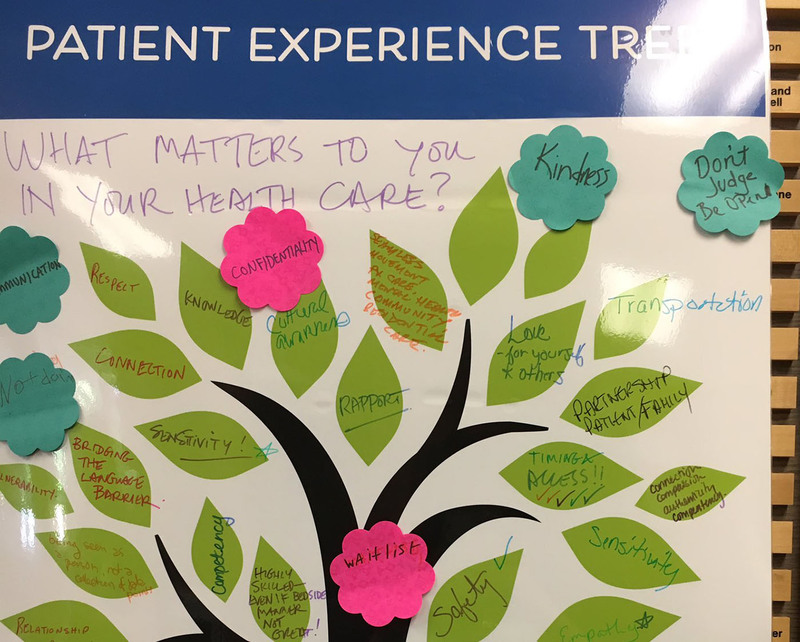 As the holidays approach, it’s time to reflect on our evolution over the year, and all the impactful engagements in which our patient and health care partners were involved. 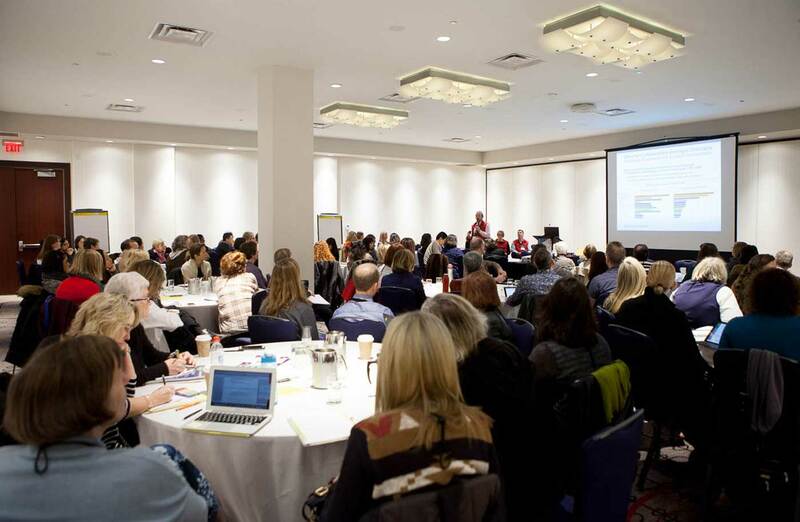 The BC Patient Safety & Quality Council (BCPSQC), which supports PVN, just announced the program and opened registration for the 7th annual Quality Forum. 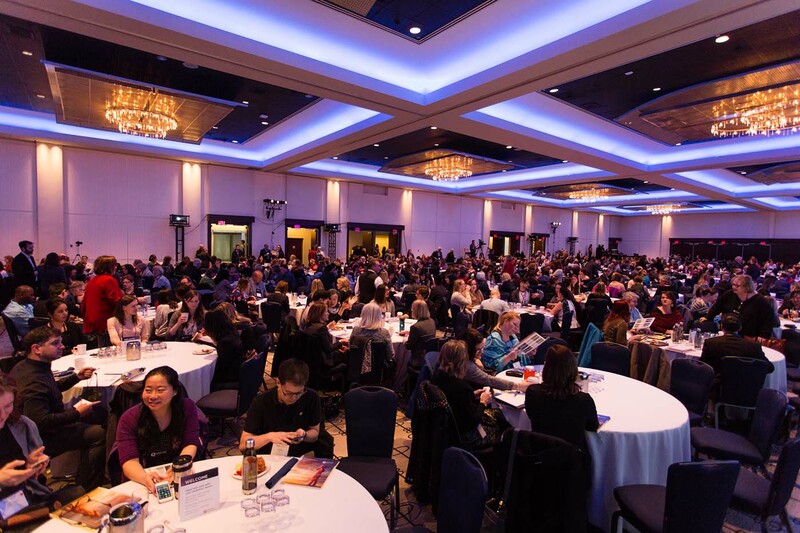 The conference will take place February 21-23 in Vancouver – and we’re excited about all the events involving the patient participation! 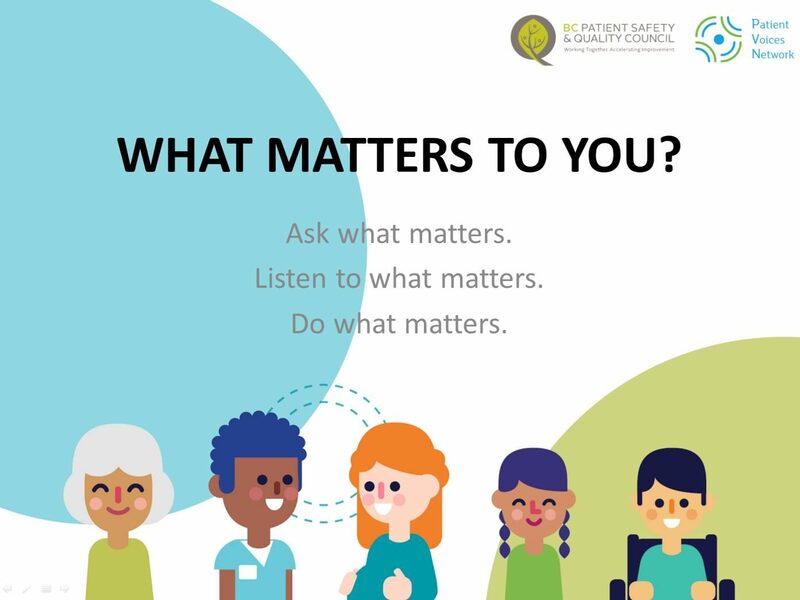 The BC Patient Safety & Quality Council just revealed the winners of its 2018 Quality Awards and we’re thrilled to have one of our patient partners among them! 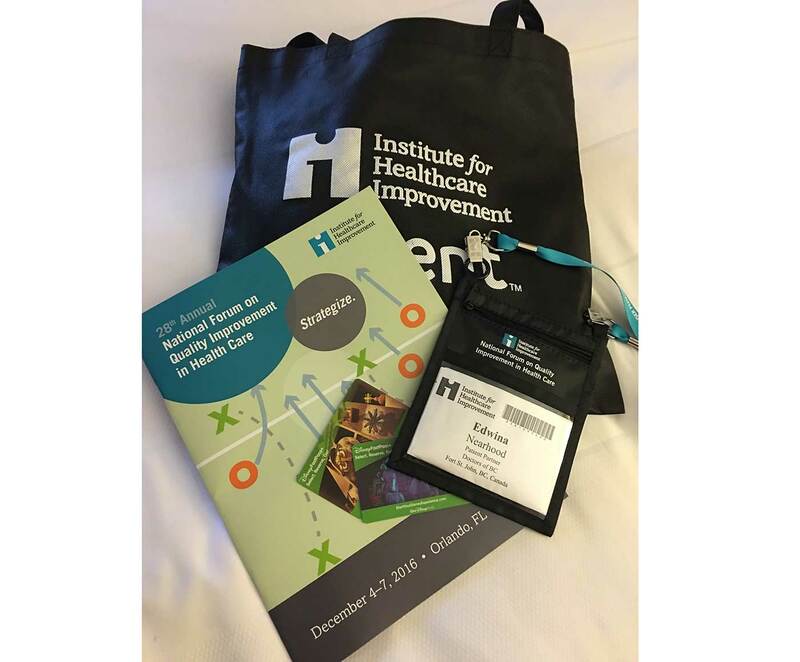 We’re also happy to see several projects that made exceptional contributions to improving quality of care. 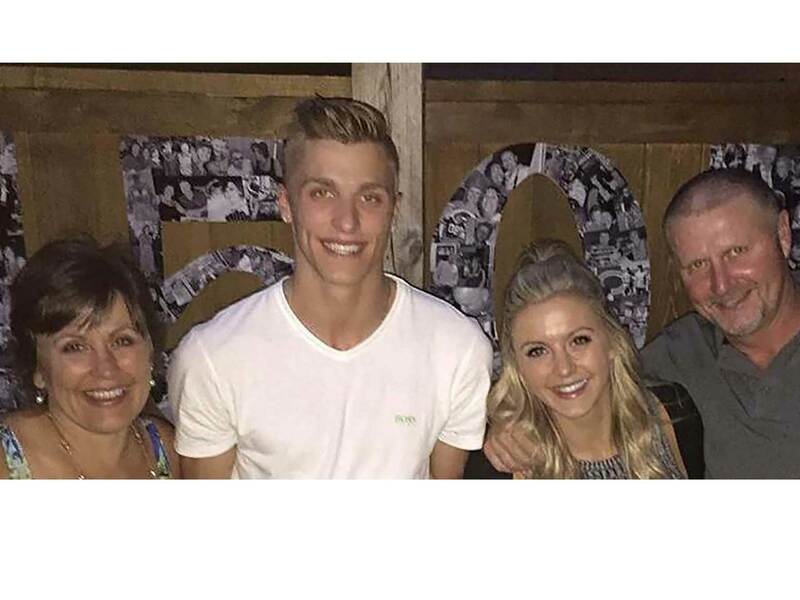 Read on to find out more about them! 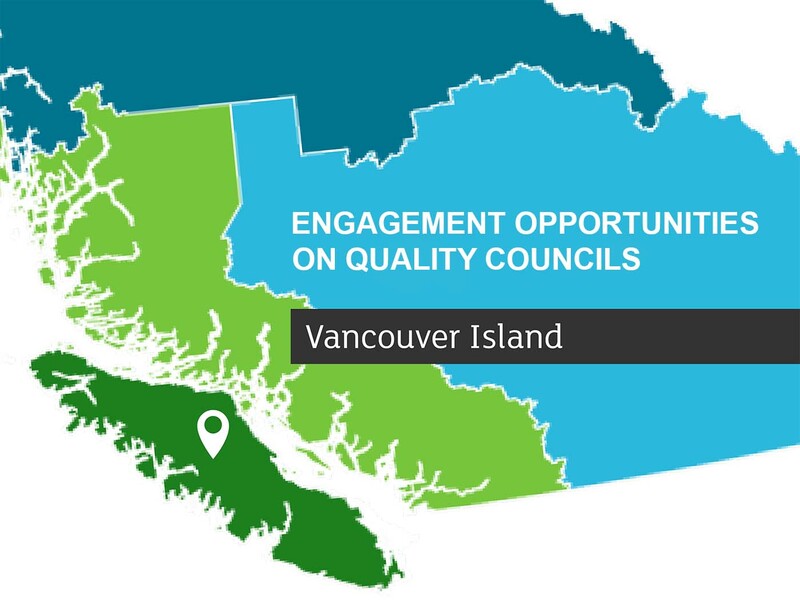 Here’s How You Can Help Improve Island Health’s Quality of Care! 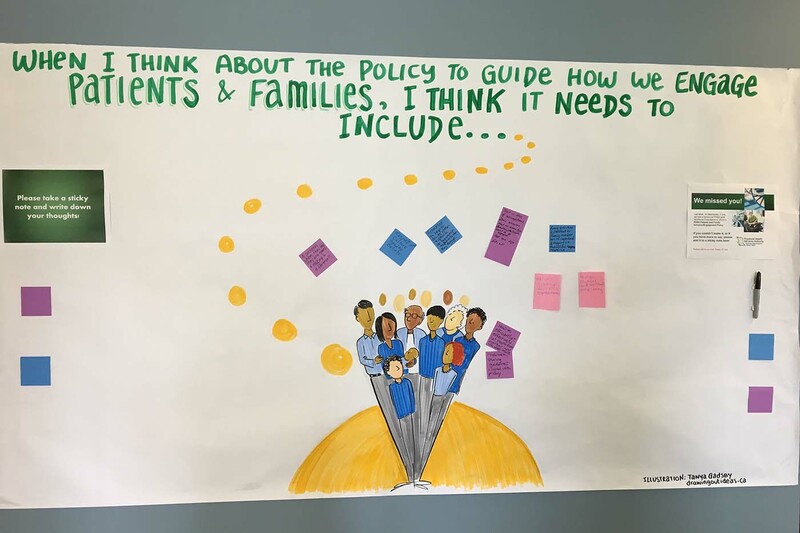 We launched our Strategic Plan last week and we’re excited about having a guiding document for our work over the next three years! 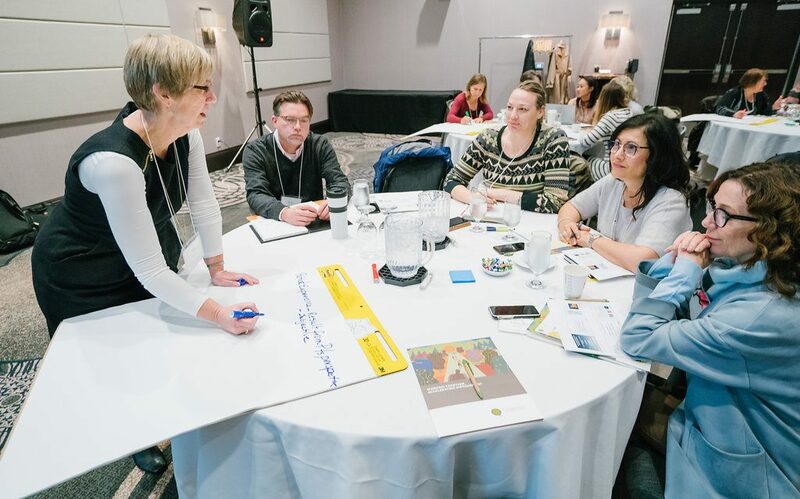 Developing it was a six-month process – in this post, we share how the plan was co-created with our partners to define our vision, values and priorities. 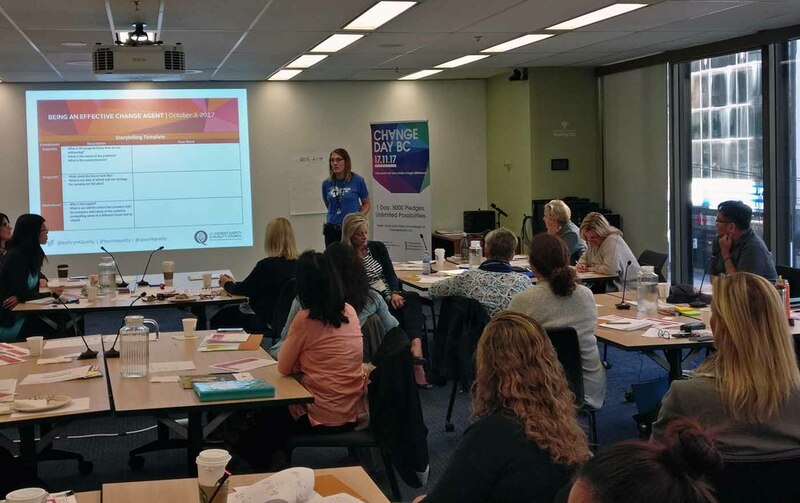 In early 2016, Okanagan College contacted us in search of an experienced caregiver who would like to speak to a health promotion and gerontology class. 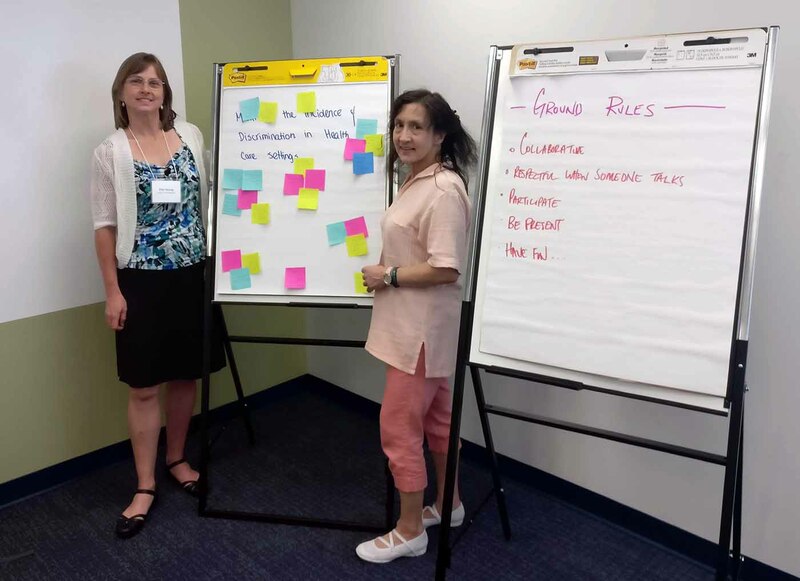 The idea was to discuss family members who care for older adults needing assistance, and to identify health promotion strategies and community support for family caregivers. 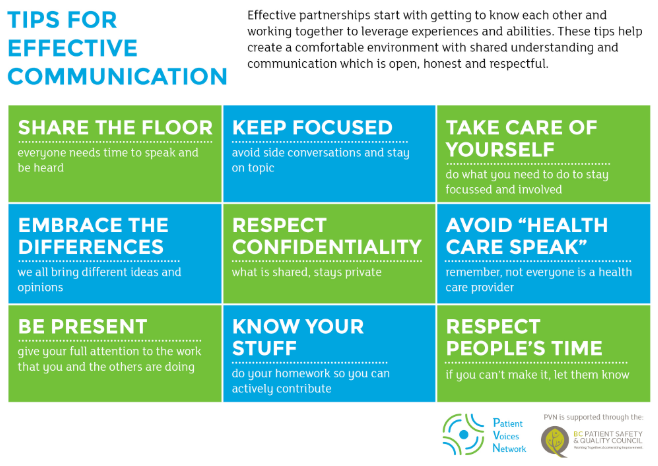 Our fourth guest post for Patient Experience Week is from Danica Longair, a PVN Patient Partner who experienced exceptional care through two pregnancies. 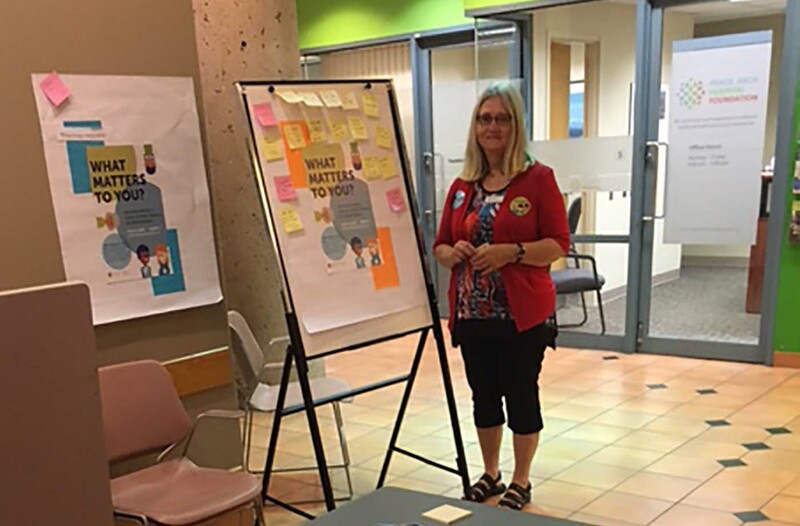 Our third guest blog post for Patient Experience Week is from Colleen Kennedy, who interviewed social worker Brenda Goossen. 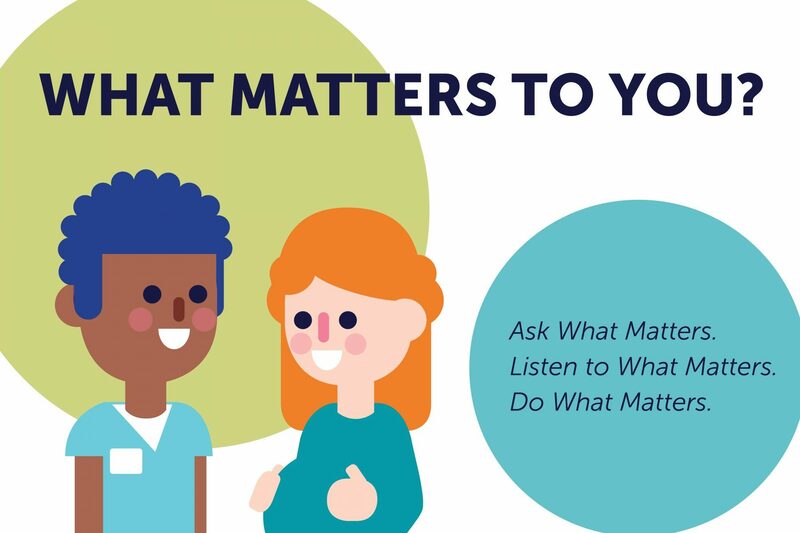 Brenda shared her reasons for joining “What Matters to You?” Day and her perspective as a provider on the patient experience. 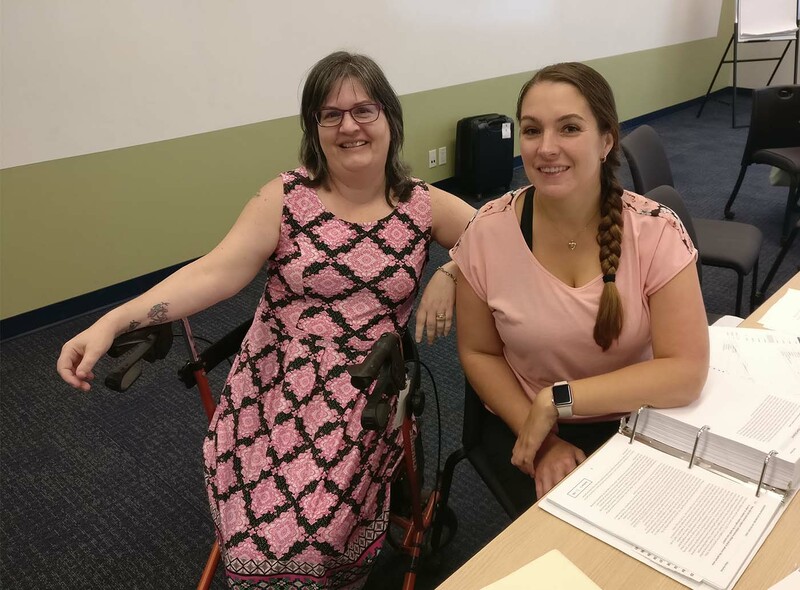 Our second guest blog post for Patient Experience Week is from Beth Campbell Duke, a PVN Patient Partner with a caregiver’s perspective on “wrap around” health care. 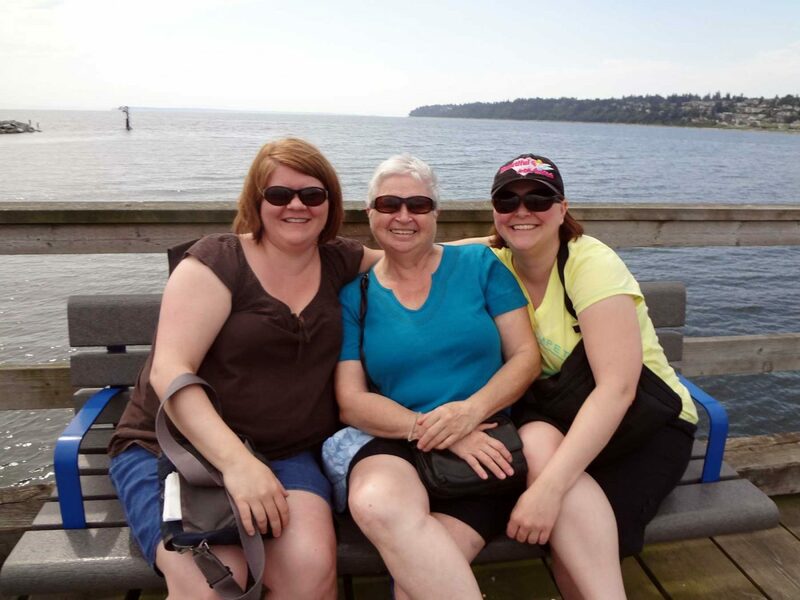 Our first guest blog post for Patient Experience Week is from PVN Patient Partner Jean Shepherd, whose story shows the importance of compassion and listening. 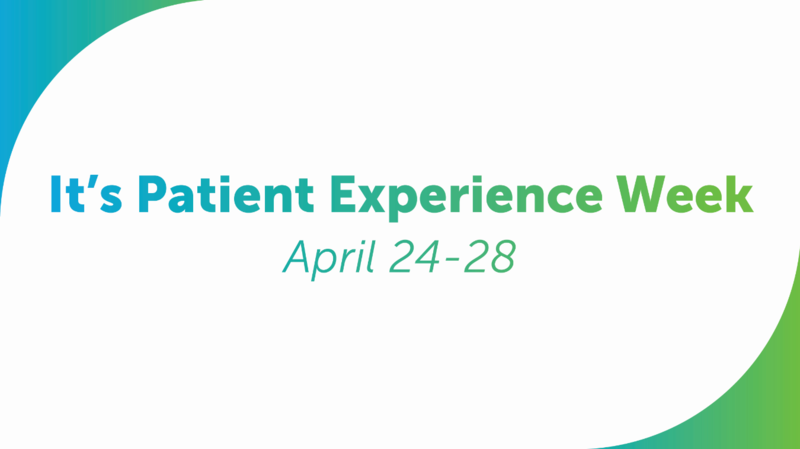 April 24-28 is Patient Experience Week, an annual week of recognition to celebrate the impact of health care staff on the patient experience. 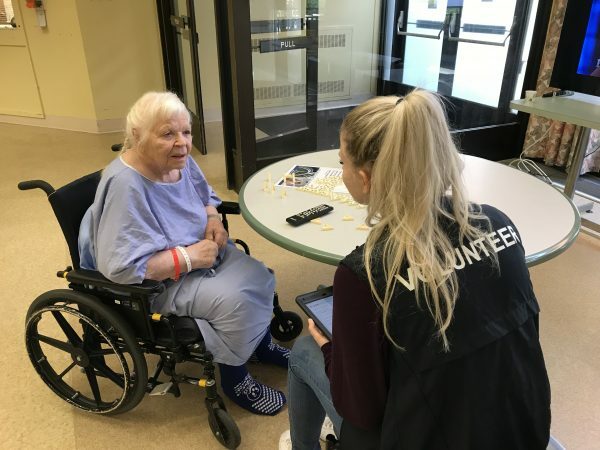 To mark the occasion, we’ll be sharing guest blog posts from patients, a caregiver, and a health care provider that illustrate the value of person-centred, compassionate care. 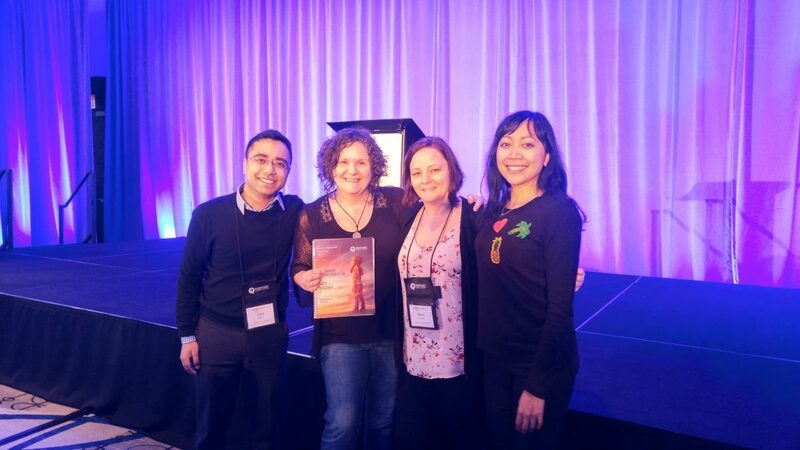 Our First Annual Report Is Here: Check It Out! 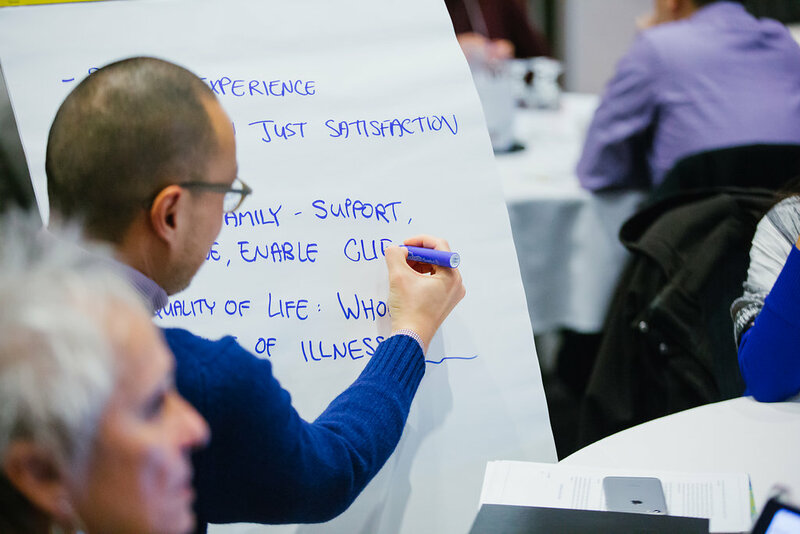 There Will Be PVN Patient Partners at Quality Forum 2017 – Here’s What They’re Looking Forward To! 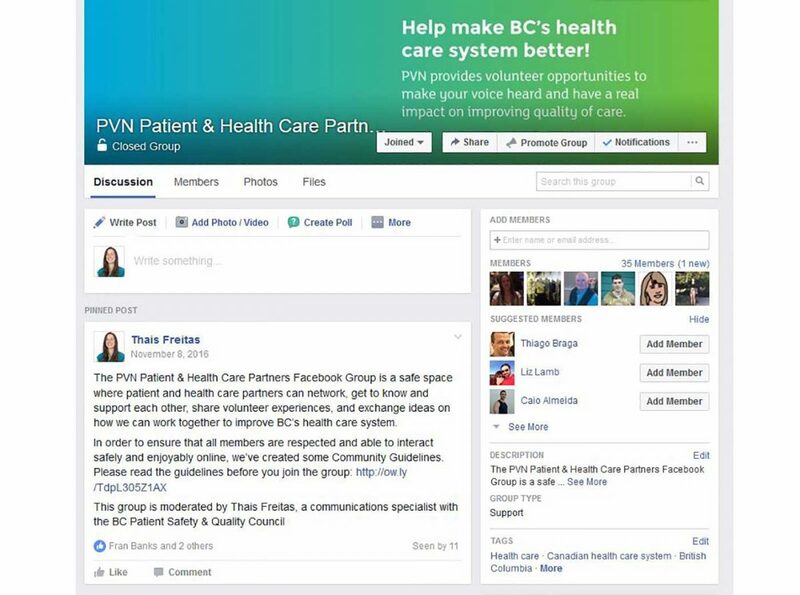 Are you a member of our PVN Patient & Health Care Partners Facebook Group? 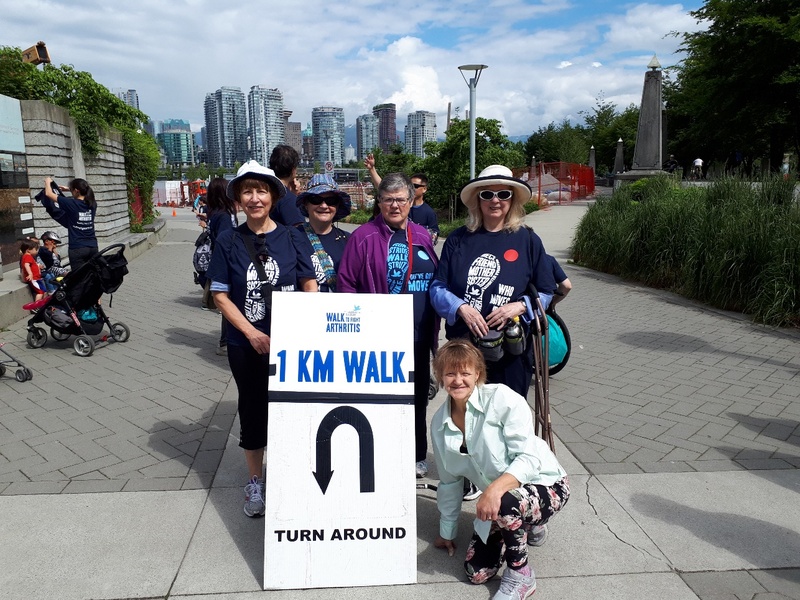 In this post we’ll show you how to join the group and use it to connect with other PVN members across BC. Check it out! 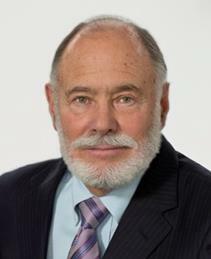 A PVN Patient Partner will attend a conference in Orlando, Florida. 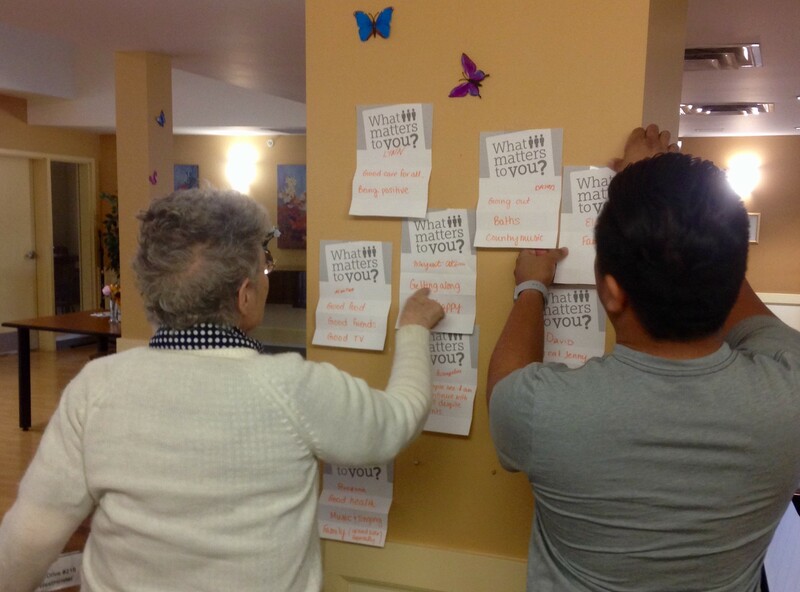 Read about what she’s looking forward to! 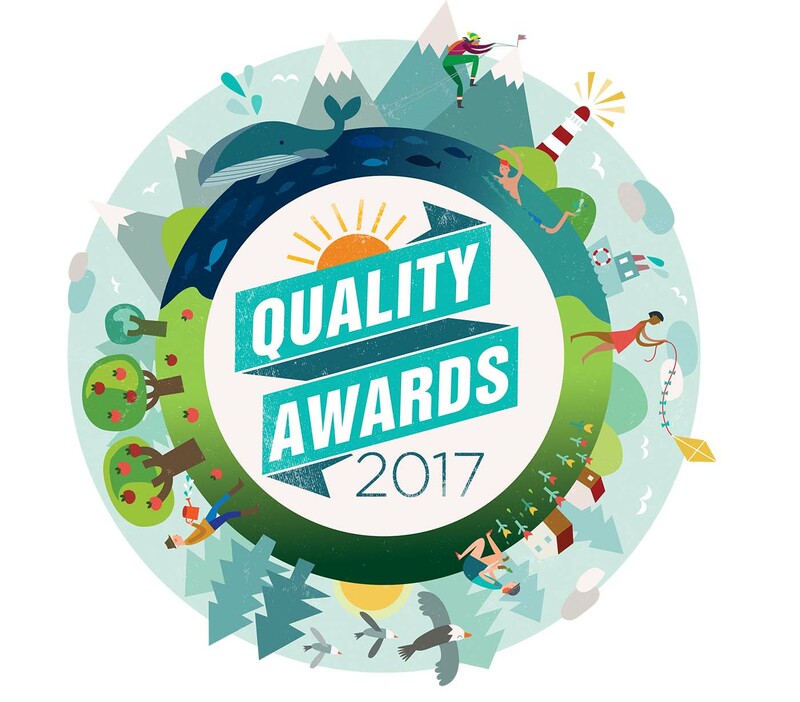 Quality Awards 2017 – Cheers to Our Awarded Patient Partners! 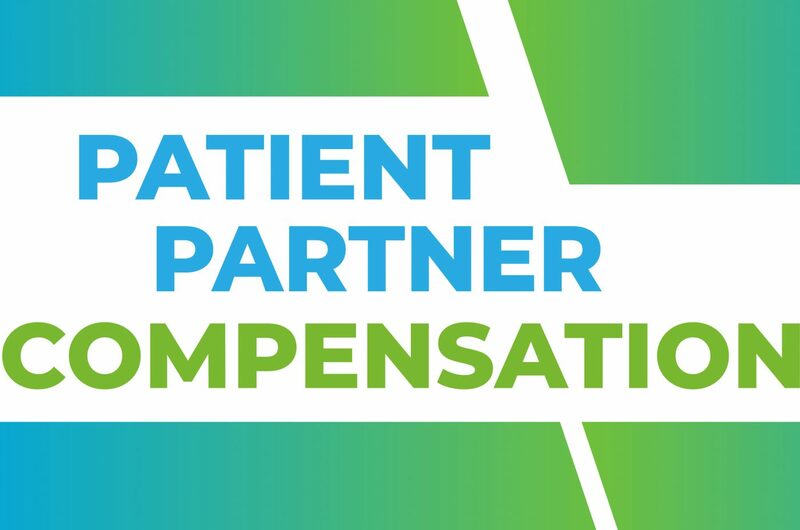 We’re always looking for ways to get to know our patient partners better and find out their hopes and expectations for the Network. 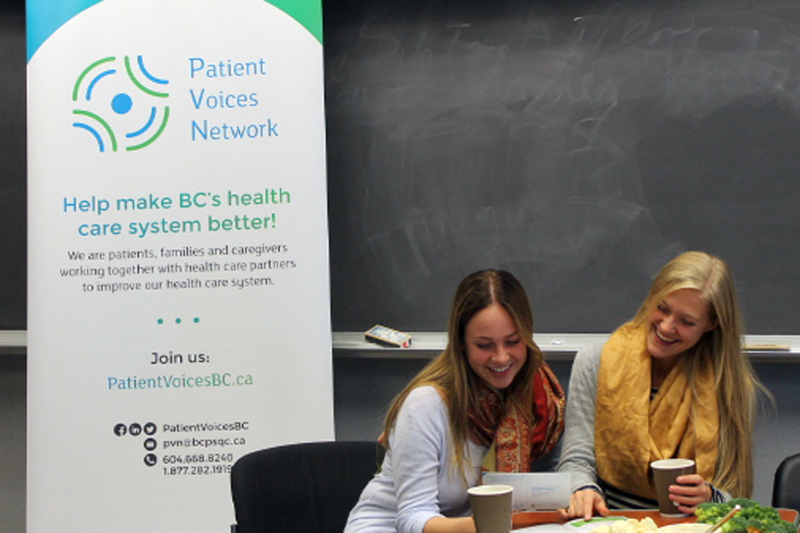 That’s why we’ve been planning a series of networking coffee events across BC for patient partners, PVN Engagement Leaders and health care partners. 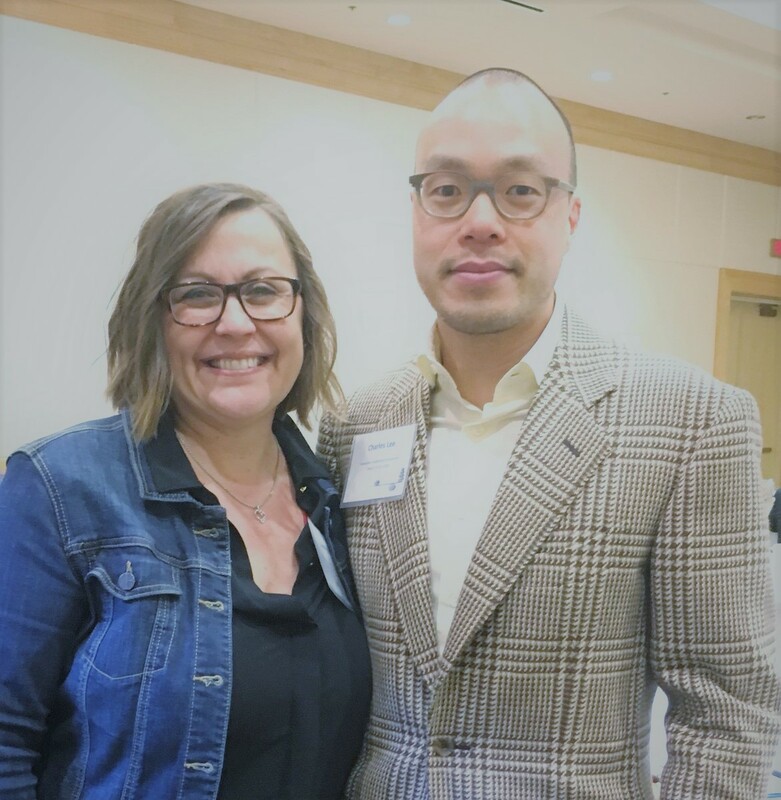 Jami Brown, engagement leader for the Fraser Valley region, joined PVN in February and has been having amazing experiences with patient partners ever since. 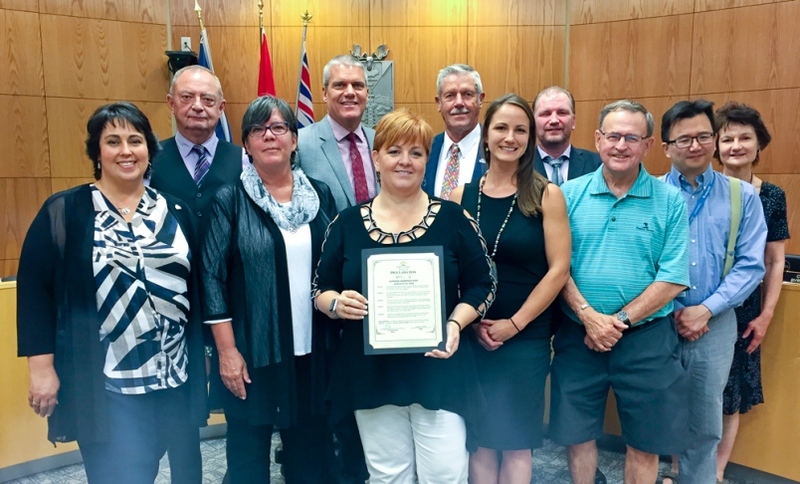 She wrote about them in this blog post, in which she also introduces the beautiful story of Bob and Kimberly Strain, a father and daughter duo who volunteer together. Welcome to PVN’s new online home! 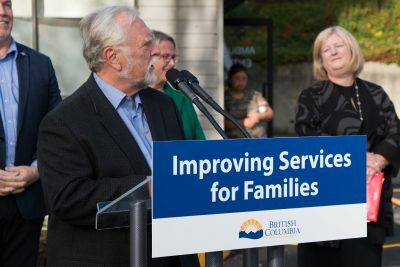 We’re excited to see how it helps us recruit new patient and health care partners, and how it will help us support their efforts to improve British Columbia’s health care system, together.